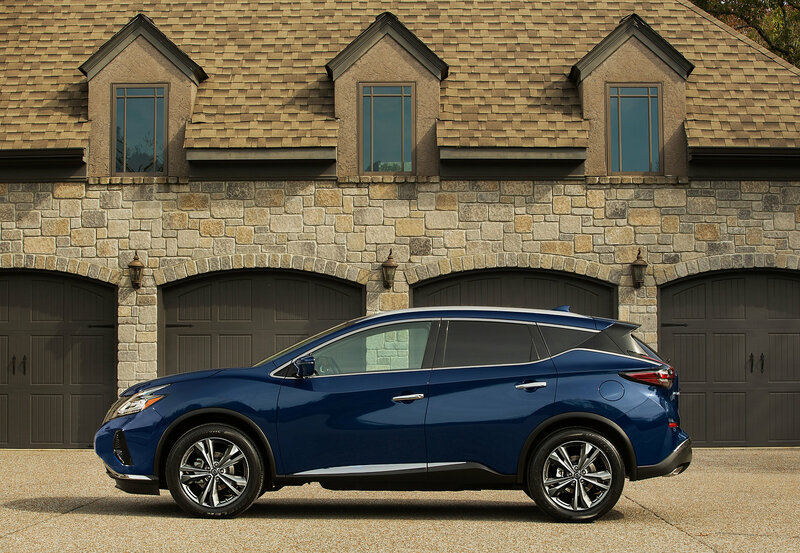 When the first Nissan Murano was introduced in 2003, it brought with it a flair of refinement in the rather boxy world of SUVs at the time. 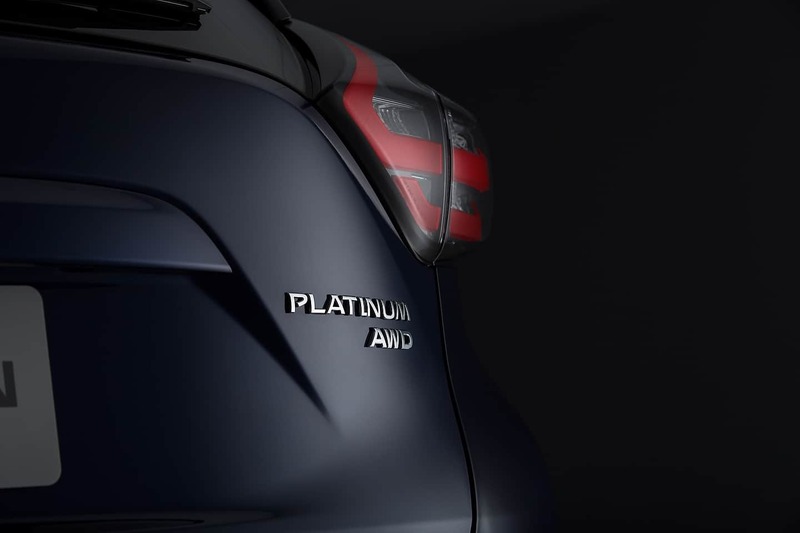 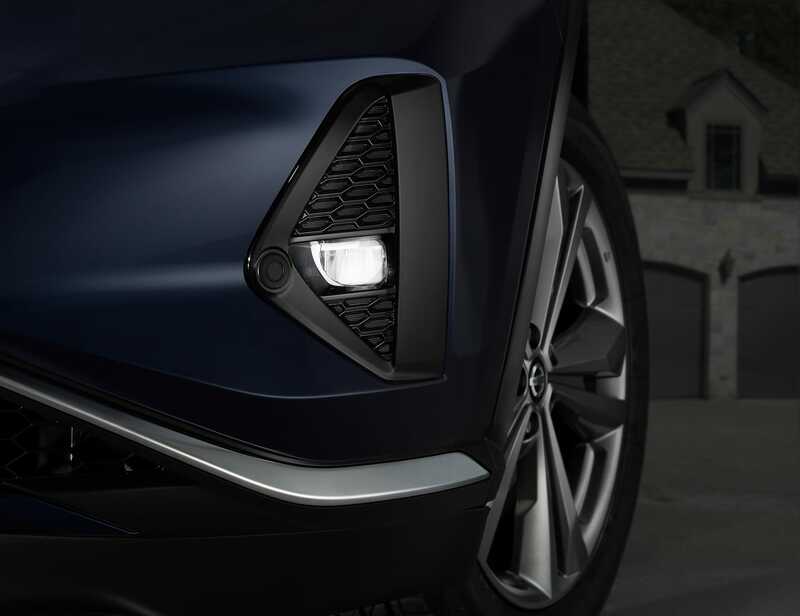 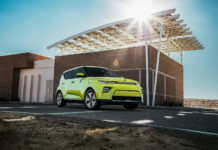 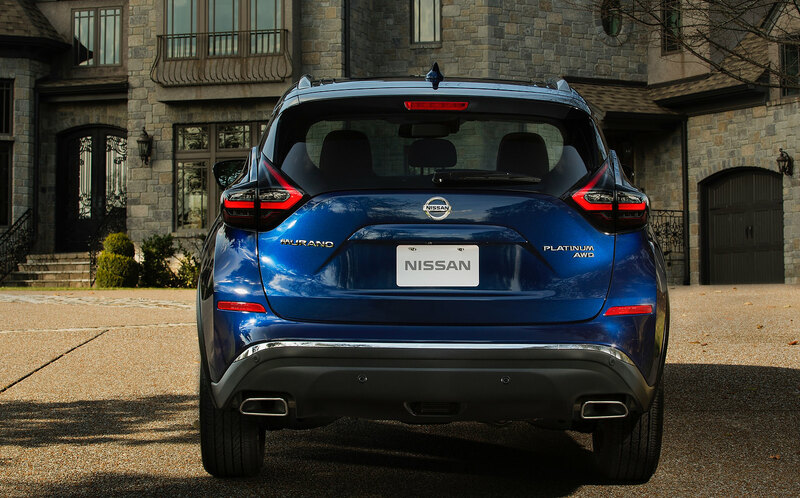 It was powerful enough to compete – and it participated in the creation of what became the crossover segment. 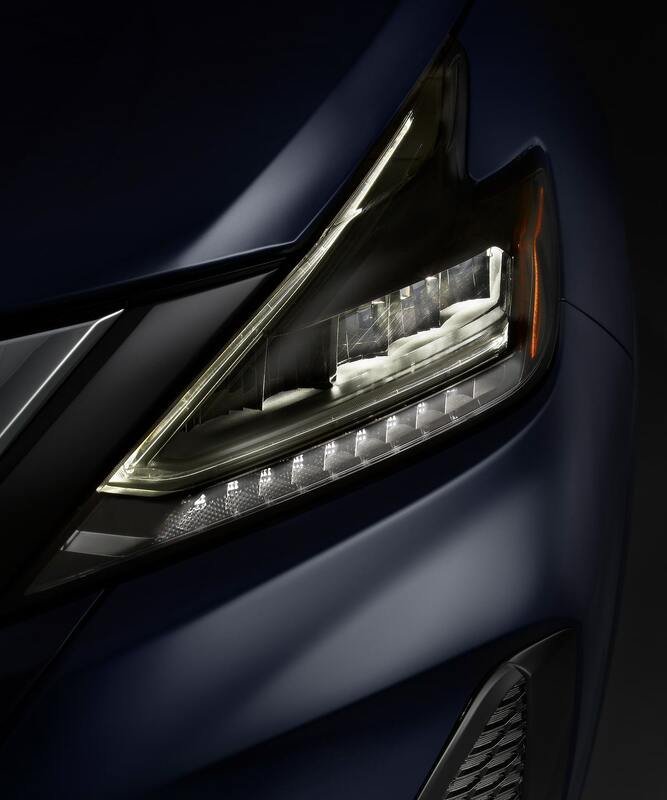 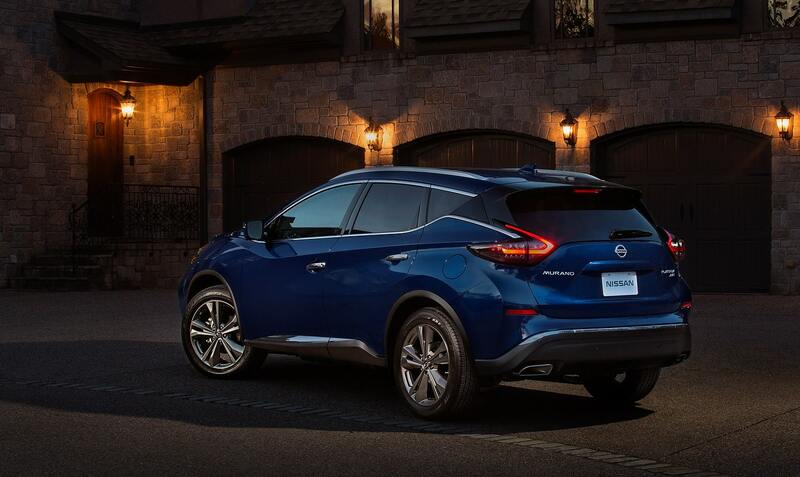 For 2019, the Nissan Murano is back with slight iterations to its general aesthetics like redesigned headlights, new fog lights and new colours. 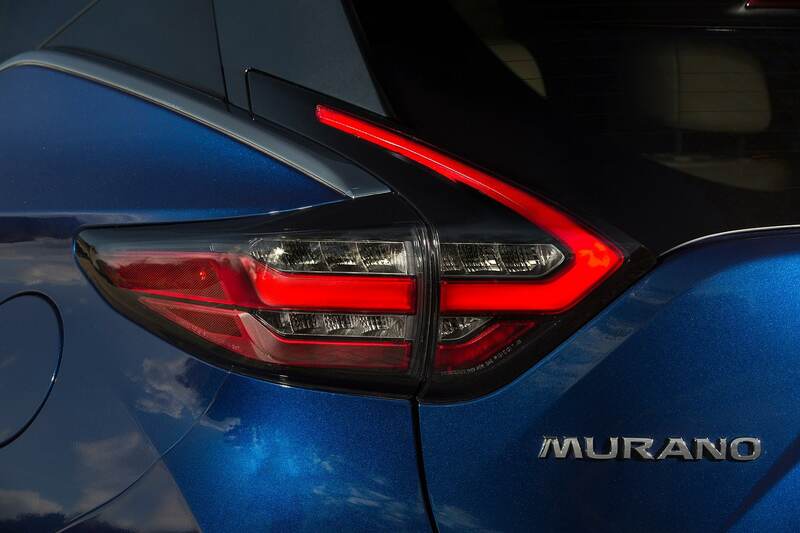 Taillights also get a slight refresh as well as the 18-inch and 20-inch wheel designs. 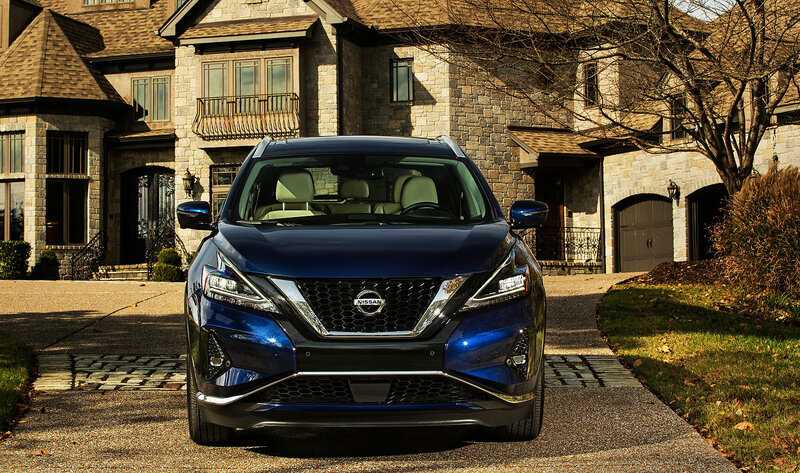 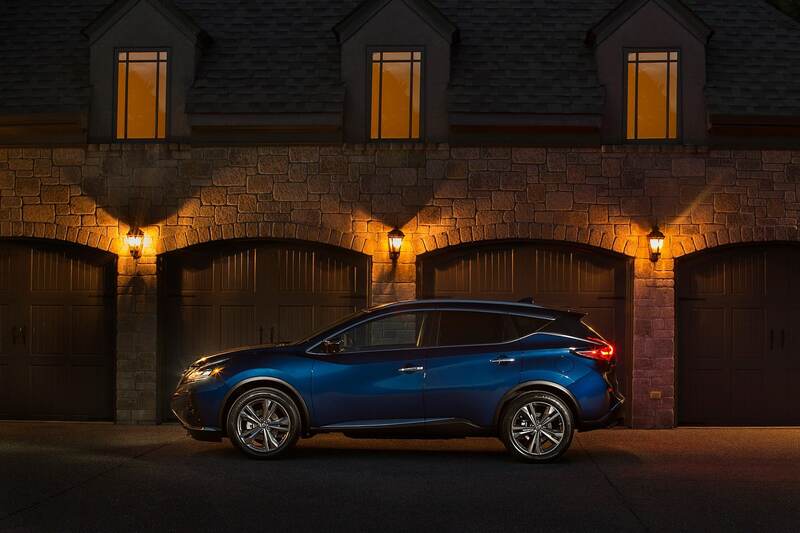 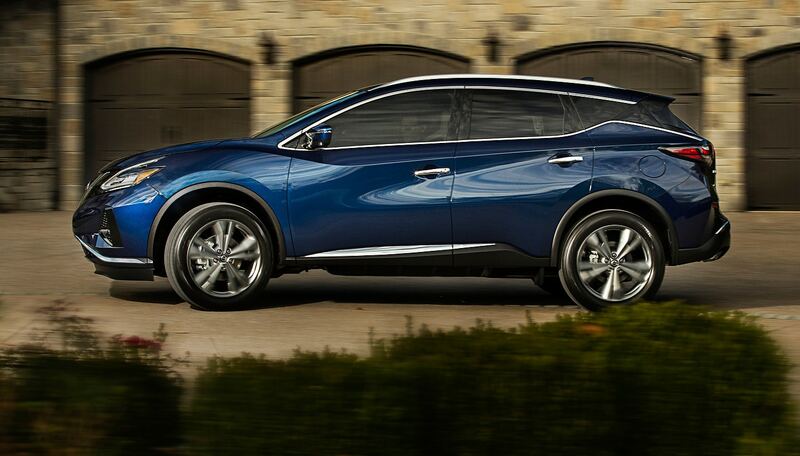 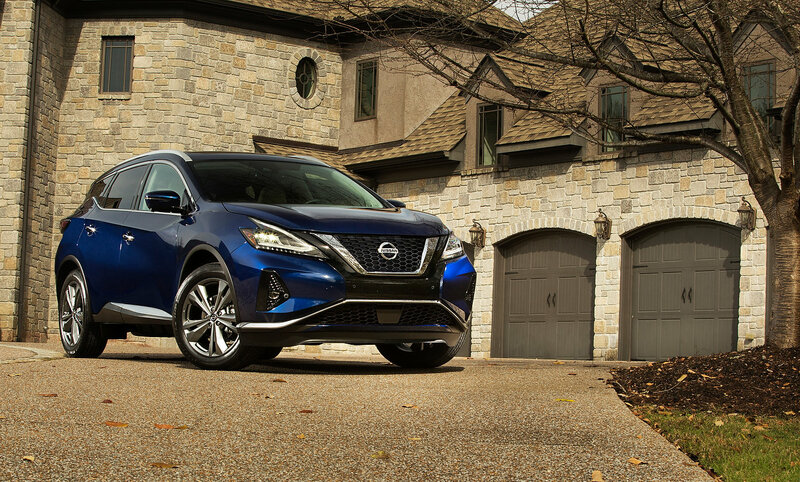 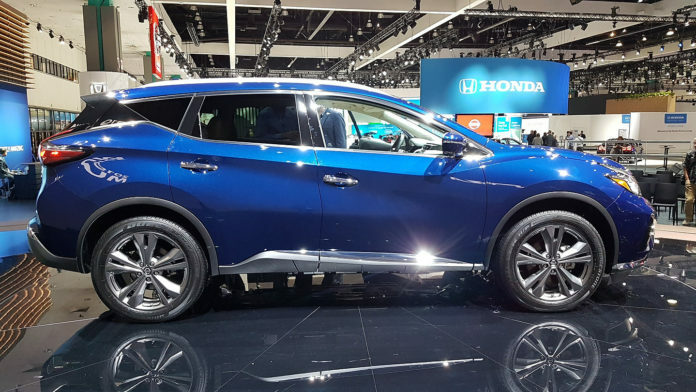 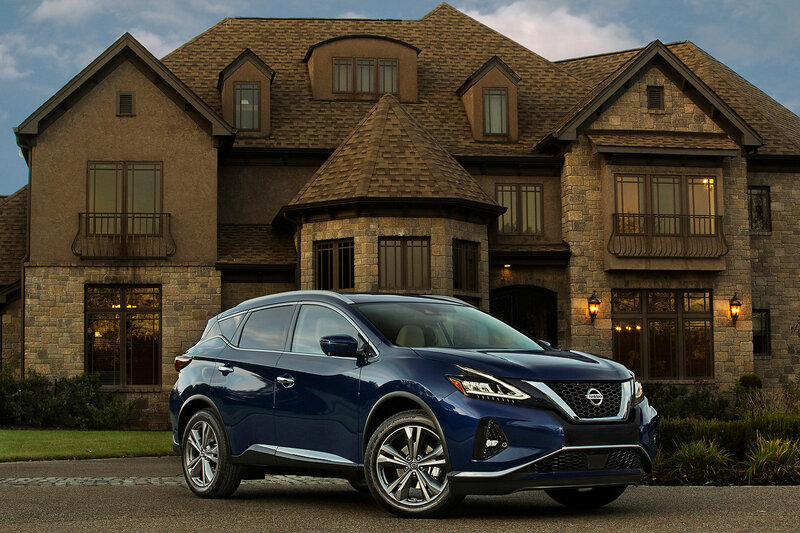 The 2019 Nissan Murano is offered in four variants: S, SV, SL and Platinum. 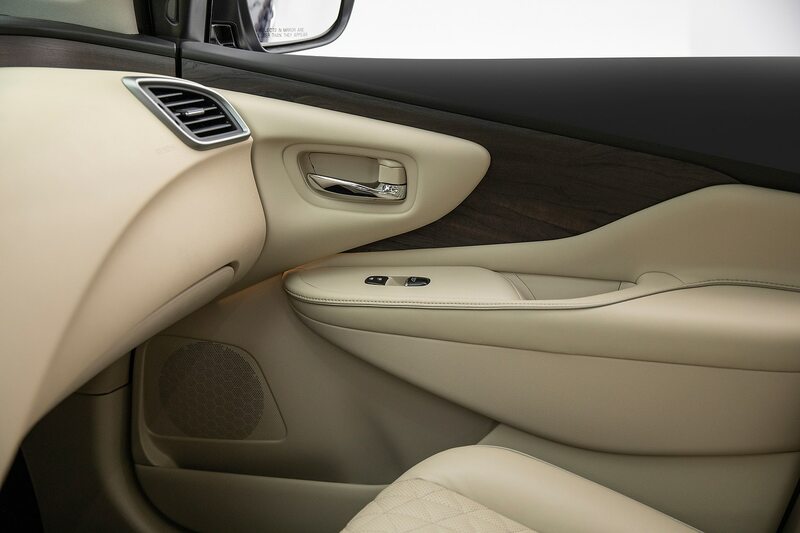 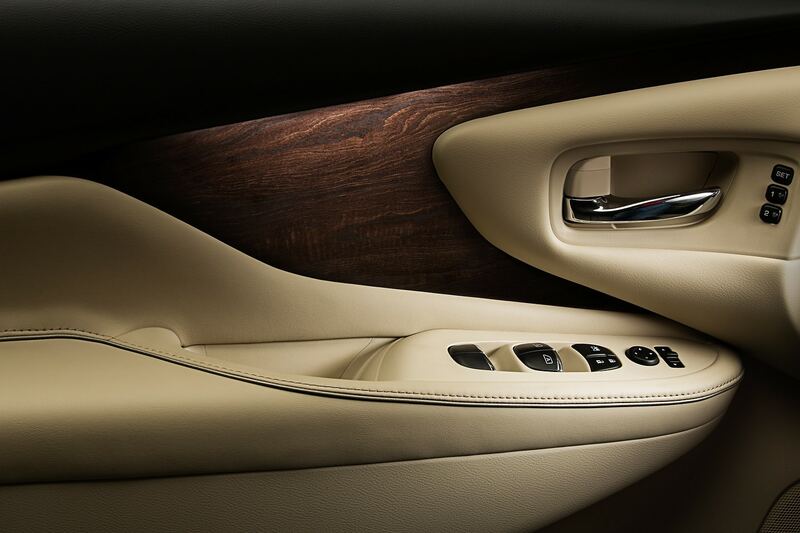 Inside, discrete enhancements are on the menu, like new leather seats, a new set of trims (Dark Wood-Tone, Light Wood, and Metallic) depending on the variant. 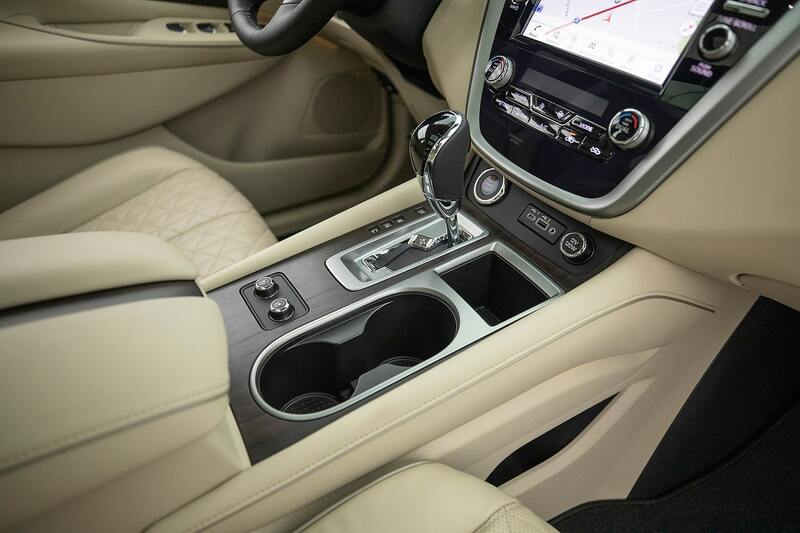 A few new gizmos took part in the refresh as well, like a Rear Door Alert and Intelligent Driver Alertness system. 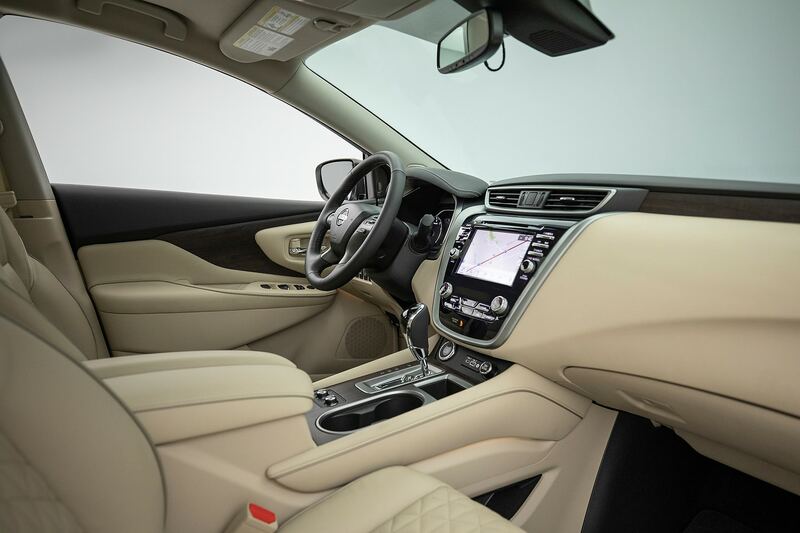 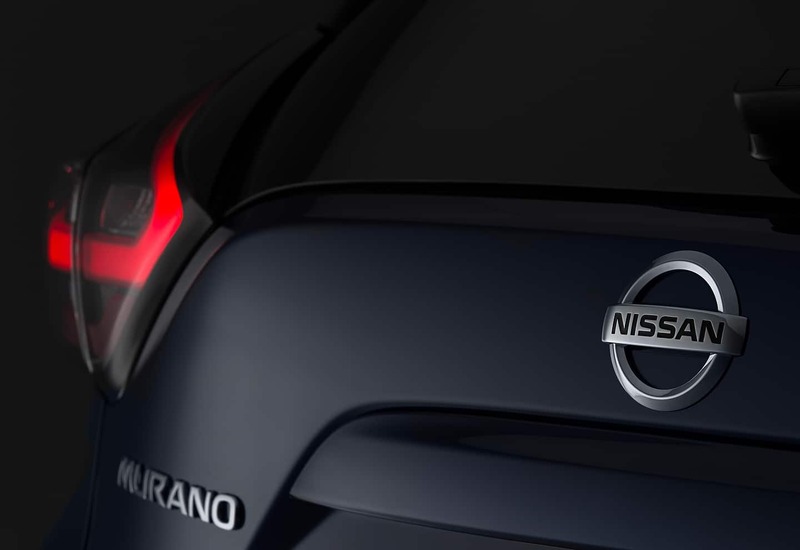 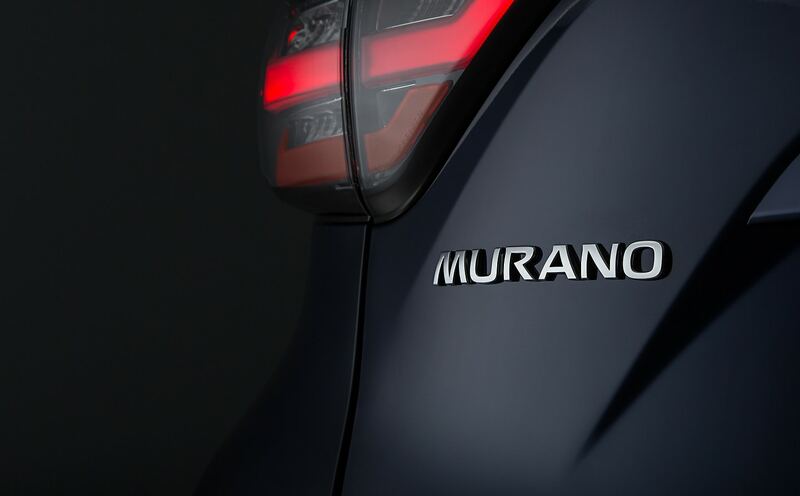 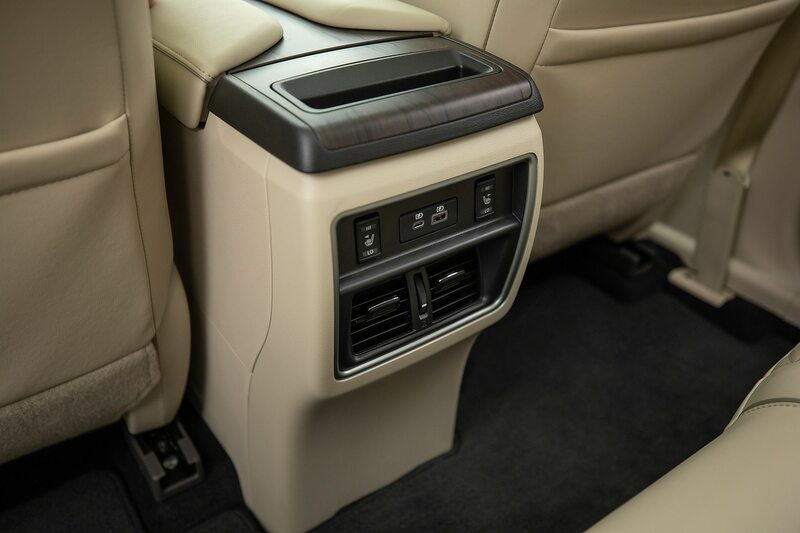 Plus, Murano SL and above variants get standard and revised NissanConnect with Navigation that includes Door-to-Door navigation, 3D building graphics and satellite imagery, online POI search and premium traffic information. 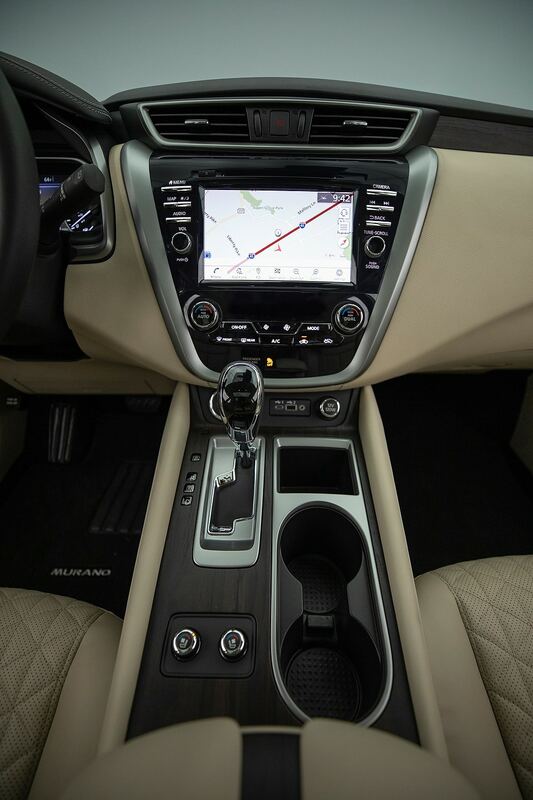 All trims get Apple CarPlay and Android Auto, available through and 8.0-inch colour display. 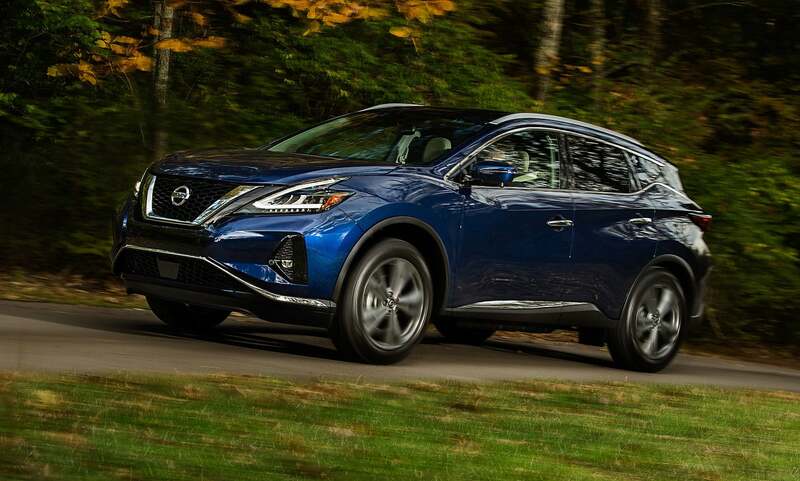 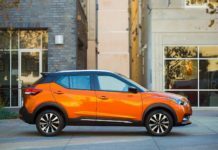 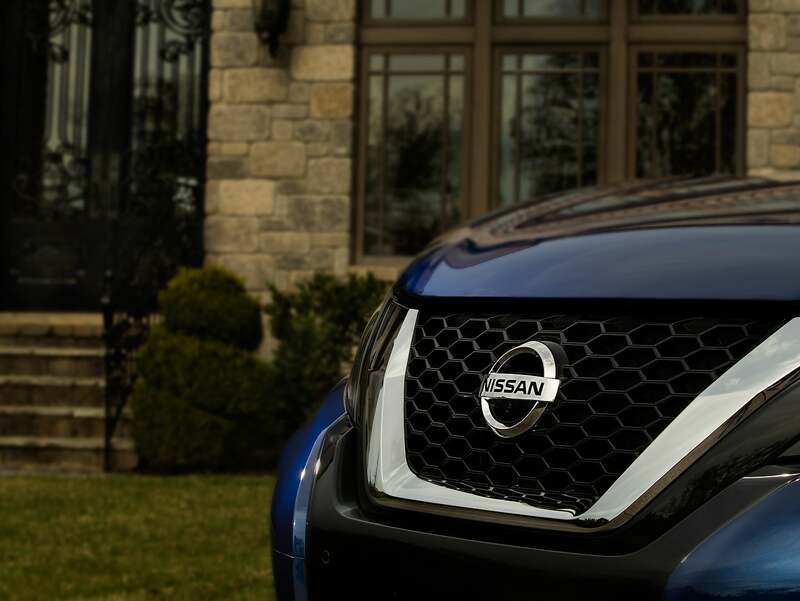 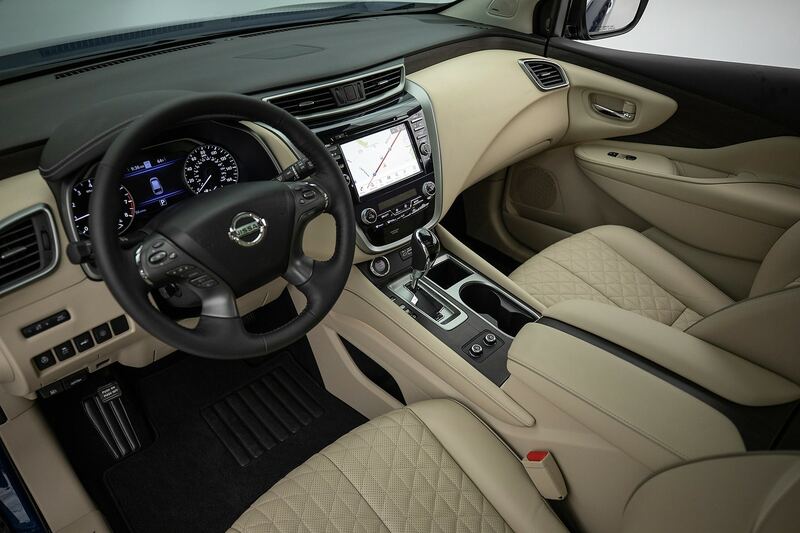 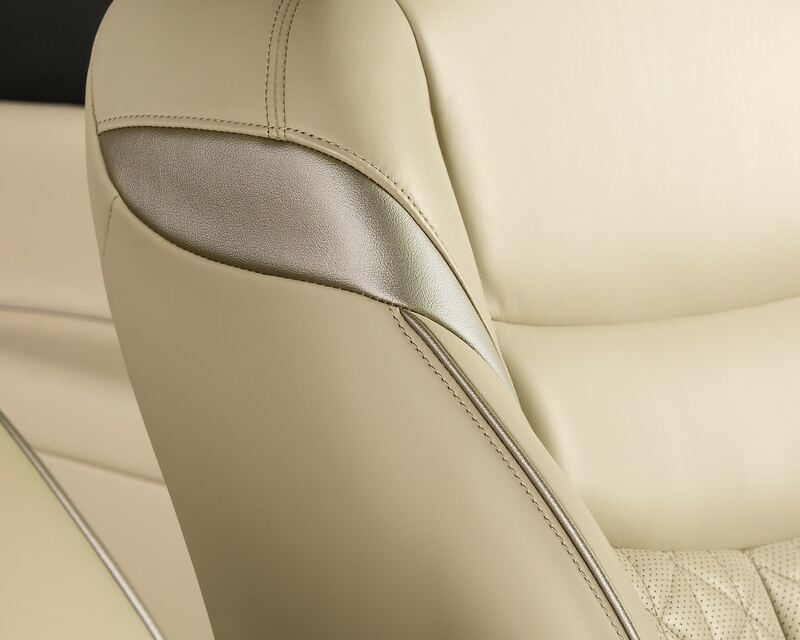 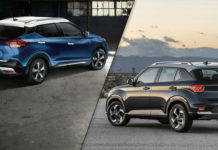 Like every other manufacturer in the game, Nissan is whipping out its active safety/driver assist suite, and this one is called Safety Shield 360 as available on this 2019 Murano, which includes Intelligent Emergency Braking with Pedestrian Detection, High Beam Assist and Rear Intelligent Emergency Braking. 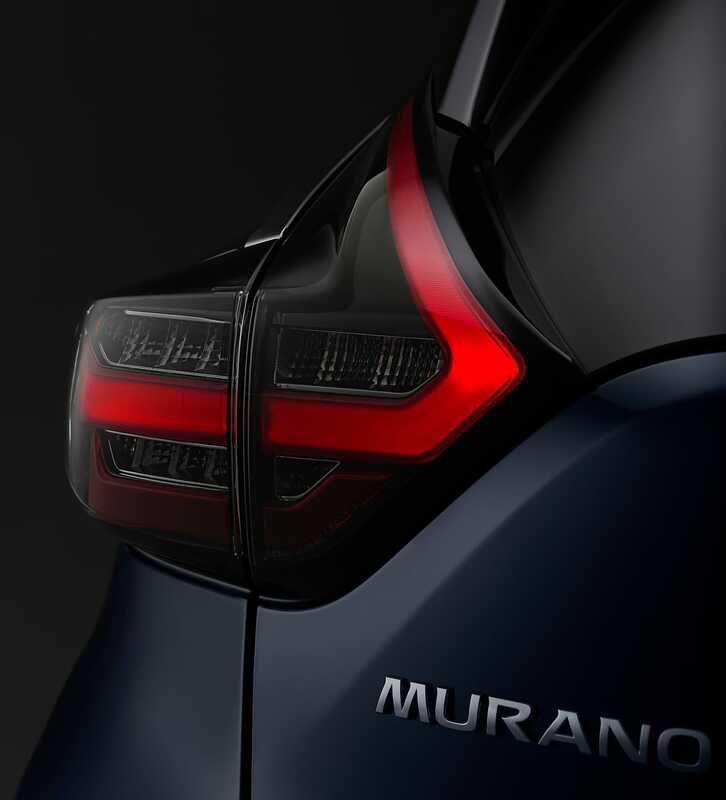 Blind Spot Warning, Rear Cross Traffic Alert and Lane Departure Warning. 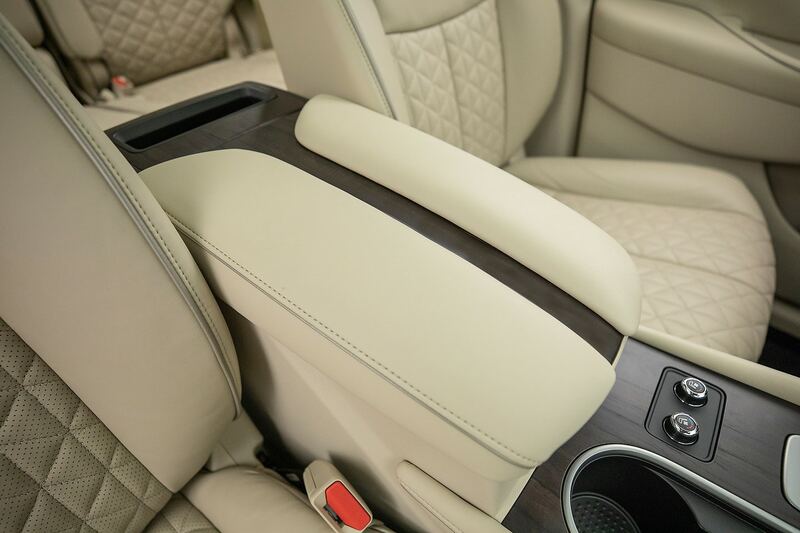 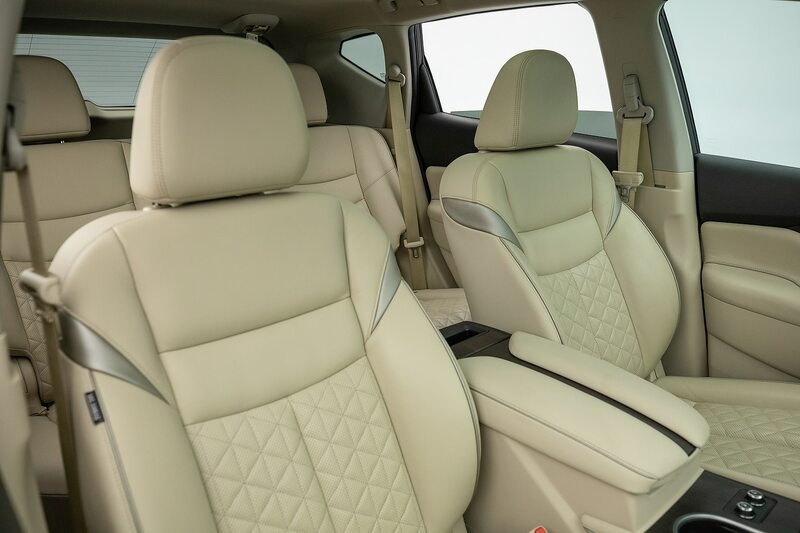 Also new for 2019: the 2nd row gets standard supplemental side air bags and another front passenger knee air bag. 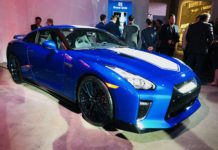 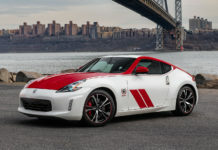 The 260-horsepower 3.5-litre DOHC V6 from last year remains under the hood, and it is mated to the Xtronic CVT transmission. 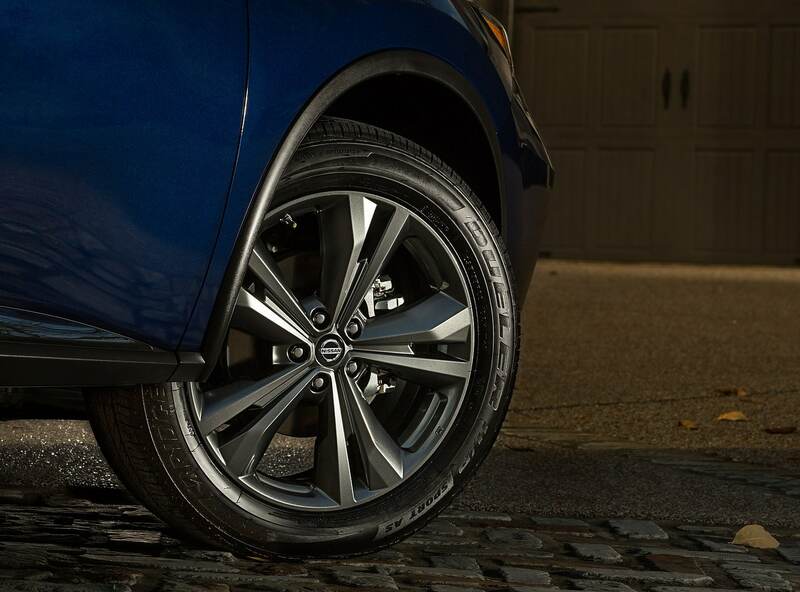 Only the S trims comes in front wheel drive, but other trims come with Nissan’s Intelligent All-Wheel Drive.